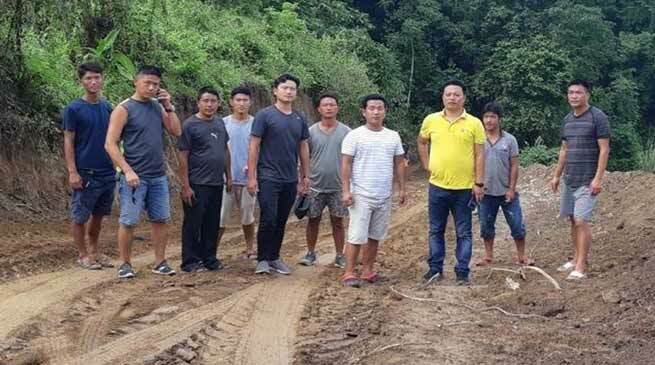 Thrizinor-Buragoan local MLA Kumsi Sidisow inspected the site for construction of Kameng Professional & Technical University at Subu area under Thrizino Circle of West Kameng district alongwith local leaders of the area on Monday. MLA Sidisow while informed that he was happy to see and know that the land approximately 60 acres have been donated by the locals for the purpose of creating the professional and technical university in the western part of the state. He urge upon the locals to extend support in creating a huge educational infrastructure which would support the higher learning requirement of the area, state, NE Region and country as well.